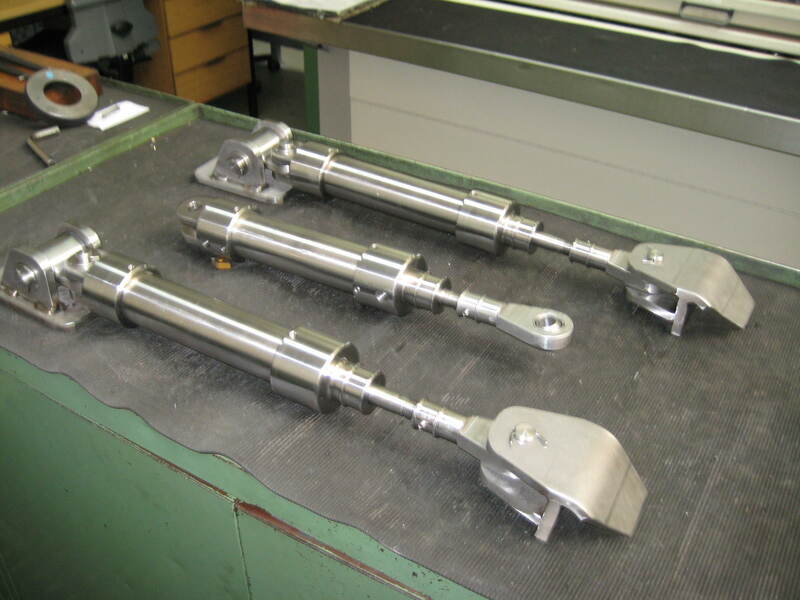 We produce our own hydraulic rudder cylinder for our drives. 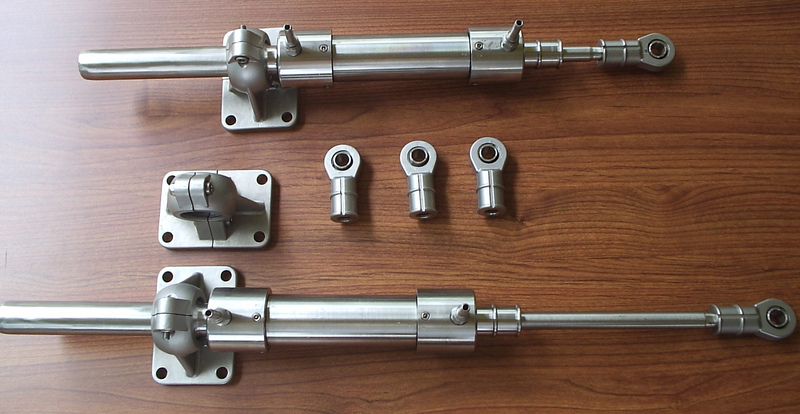 The material use is stainless steel 316 ( 1.4404) the same material like our Levi Drives. This is avoids any galvanic reaction in seawater between the hydraulic cylinder and the Drive Body. The bushes and bearings of the hydraulic rudder cylinder are made from Vesconite (South Africa). 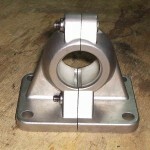 A very good water lubricated bush and bearing material. Vesconite does not swell in water and does not need any lubrication. Water acts as a lubricant like in case of the propeller- and rudder bushes and increases it lubrication properties. To avoid marine growth on the hydraulic piston shaft, we recommend retracting the hydraulic shaft into the cylinder when in parking position. 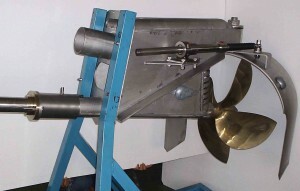 If this is not always possible, the hydraulic rudder cylinder is fitted with a rubber boot from a car. The design allows for easy installation. The seals are standard seals which are easily available in most car repair shops. We sell also seal kits. 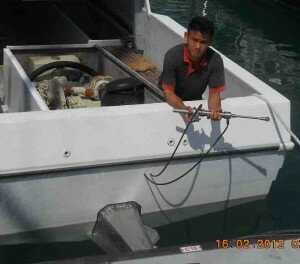 To repair the hydraulic rudder cylinder it is not necessary to slip the boat. 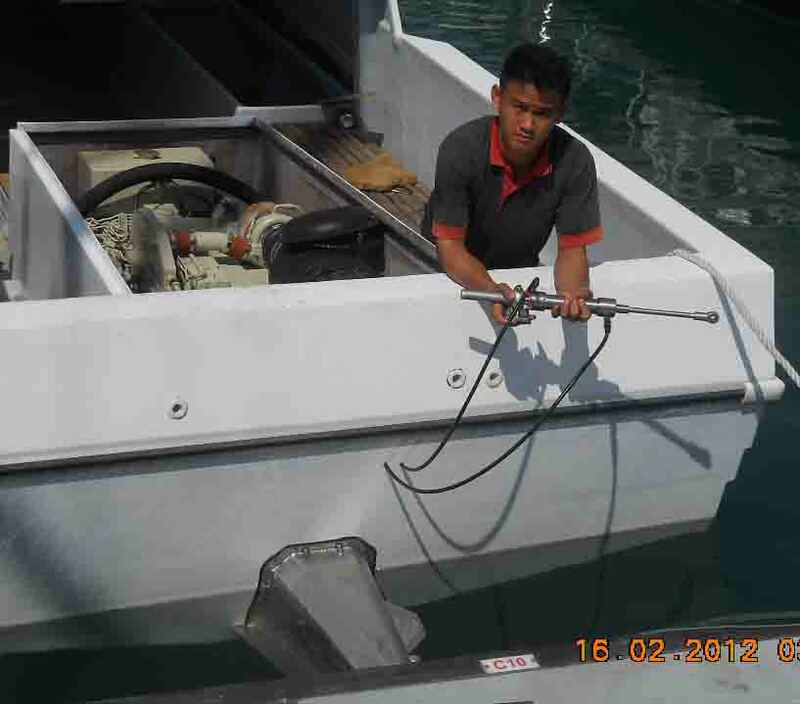 The repair can be done by undoing two bolts and lifting the Hydraulic Rudder cylinder above the water. No special tool are nessary. 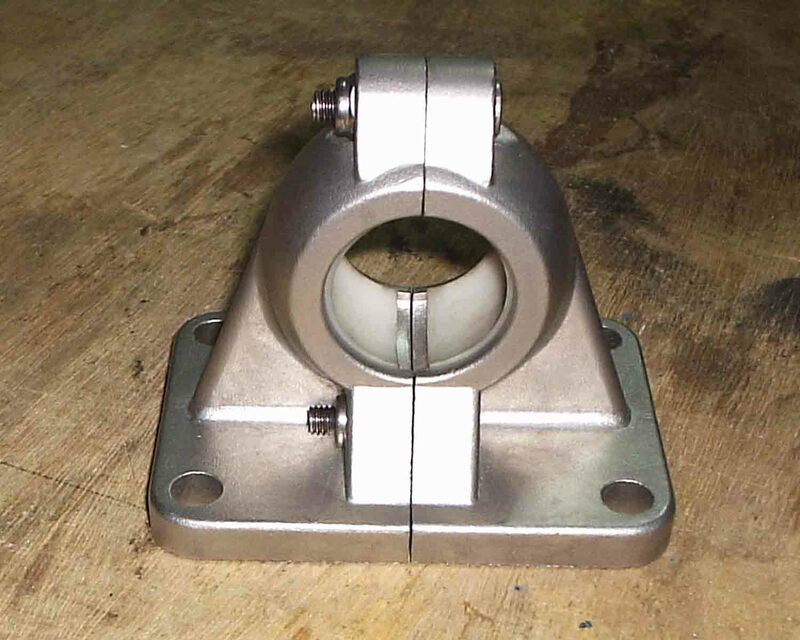 Since about 2000 we don’t produce the Levi Drive Unit (LDU) any longer. 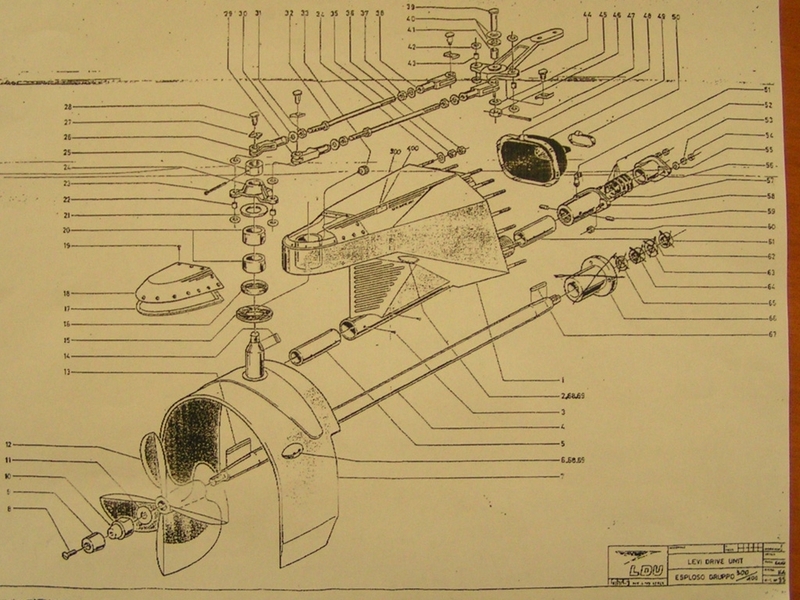 The reason for this was the vulnerability of the of the Levi Drive Unit (LDU) with its many parts and the dependency on the seals to keep the LDU water tide. Since 2012 we don’t stock seals for these models any longer. We offer a retrofit kit for such units. 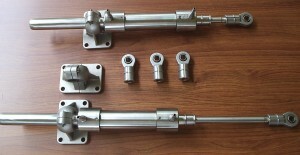 The older Levi Drive Unit (LDU) can be fitted with an external Hydraulic Cylinder. The installation requires some stainless steel welding on the rudder and drive body which can be done in a professional welding workshop. To commence such project you need to find out which Levi Drive Unit (LDU) you have and discuss the technical problems with our engineers. The Levi Drive Unit (LDU) still had stuffing boxes. They work well but you are not water tide. You need a drop of water now then for lubrication purposes. If you want to change to a new dripless shaft seal, feel free to discuss the technical issues with our engineers.